San Francisco – The Electronic Frontier Foundation (EFF) is honored to announce the winners of its 2018 Pioneer Awards: fair use champion Stephanie Lenz, European digital rights leader Joe McNamee, and groundbreaking content moderation researcher Sarah T. Roberts. The ceremony will be held September 27th in San Francisco. This year’s Pioneer Awards will be dedicated to Internet visionary and EFF co-founder John Perry Barlow, who died earlier this year. EFF has renamed the statuette awarded to winners the “Barlow” in recognition of the indelible mark he left on digital rights. The keynote speaker for this year’s ceremony will be one of Barlow’s many friends, Daniel Ellsberg. Ellsberg co-founded the Freedom of the Press Foundation with Barlow, and is known for his years of work advocating for government transparency, including his release of the Pentagon Papers. Tickets for the Pioneer Awards are $65 for current EFF members, or $75 for non-members. Stephanie Lenz’s activism over a home video posted online helped strengthen fair use law and brought nationwide attention to copyright controversies stemming from new, easy-to-use digital movie-making and sharing technologies. It all started in 2007, when Lenz posted a 29-second YouTube video of her then-toddler-aged son dancing while Prince’s song “Let's Go Crazy” played in the background. Universal Music Group used copyright claims to get the link disabled, and with the assistance of EFF, Lenz sued UMG for the bogus takedown. After more than 10 years of litigation, the case finally ended earlier this year, with many wins along the way establishing fair use as an affirmative public right. Lenz lives in western Pennsylvania with her family, and is the managing editor and a founder of Toasted Cheese, one of the earliest exclusively-online literary journals. Joe McNamee, Executive Director of European Digital Rights (EDRi), claimed a space in Brussels and the heart of the European Union for digital fundamental rights to be heard. EDRi has fought excessive copyright regulations in the EU—most recently against Articles 13 and 11. EDRi has also worked for Europe’s net neutrality rules, against privatised law enforcement, and was instrumental in the bruising lobbying battle over the GDPR, the “General Data Protection Regulation” that increased digital privacy for people in Europe and beyond. McNamee joined EDRi in 2009, at a time when there were no digital rights advocacy groups based in Brussels, despite the importance of EU decision-making for global digital freedom. During the nine years since, EDRi has grown to become an established part of digital rights policy-making. Prior to joining EDRi, McNamee worked for eleven years on Internet policy, including for the European Internet Services Providers Association. He started his Internet career working on the CompuServe UK helpdesk in 1995. Sarah T. Roberts coined the term “commercial content moderation” (CCM), and her research has been key to understanding how social media companies farm out content takedown decisions to low-wage laborers globally. Roberts has spent the past eight years identifying, describing, and documenting how people from Mountain View to Manila screen user-generated Internet content to see if it meets various platforms’ often opaque guidelines, demonstrating the effect that this work has on free expression as well as the on the mental and physical health of the screeners. Currently a researcher and Assistant Professor in the Department of Information Studies at UCLA, Roberts is preparing a monograph for Yale University Press based on her findings due to be published in 2019. She is also the recipient of a 2018 Carnegie Fellowship to support her ongoing work. 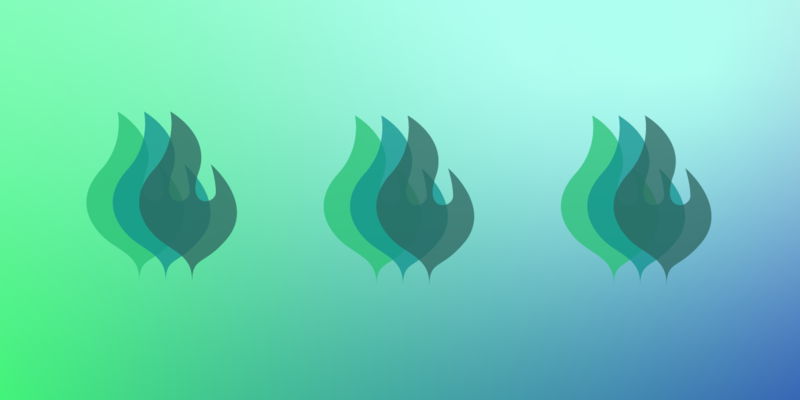 Awarded every year since 1992, EFF’s Pioneer Awards recognize the leaders who are extending freedom and innovation on the electronic frontier. Previous honorees have included Chelsea Manning, Vint Cerf, Laura Poitras, and the Mozilla Foundation. Sponsors of the 2018 Pioneer Awards include Anonyome Labs, Dropbox, Gandi.net, and Ron Reed.